Unify Square™, the leading provider of software and cloud managed services for Microsoft Teams and Skype for Business, today announced the expansion of three existing PowerSuitesolutions to add reporting and analytics for Microsoft Teams — Executive Dashboard, Usage & Adoption Dashboard, and Help Desk, as well as a new machine-learning-powered PowerSuite solution called Insights Center. This software launch was made in conjunction with the parallel announcement that Unify Square has already hired initial employees for a second Lithuania office and is also doubling the size of their existing Asia-Pacific office to accommodate up to 200 total global PowerSuite Network Operations Center (NOC) managed services technicians. PowerSuite’s Executive Dashboard is an easy place to visualize the progress of active, enabled, and targeted usage for Microsoft Teams and Skype for Business deployments. The Usage & Adoption Dashboard measures active usage of clients, devices, and modalities (chats, meetings, calls, etc.) versus plan in order to help track adoption and ROI. The Help Desk solution analyzes user and system behavior during meetings, chats, and calls to deliver diagnostic input and remediation guidance to end-user support professionals. In addition to the new Microsoft Teams solutions, PowerSuite has added a powerful net-new machine-learning-driven solution. Insights Center is a centralized hub for IT to view a prioritized list of technical and system-related problems in the environment requiring attention, along with a clear way to track progress towards resolution. Proprietary UC-Core™ Technology algorithms and continuous machine learning detect system anomalies and surface the key user-impacting “hot spots” in the environment, allowing IT to better optimize their remediation process and thereby reduce total cost ownership. In order to respond to the growing demand for managed services for both Microsoft Teams and Skype for Business, Unify Square is building out a second PowerSuite Network Operations Center with room for up to 80 employees to open alongside the existing Unify Square developer office in Vilnius, Lithuania. According to the most recent European Innovation Scoreboard, Lithuania ranks as one of the fastest growing innovators in the European Union. Although located in Europe, the new NOC will carry the same 24×7 charter servicing global customers as the original Unify Square NOC in the Asia-Pacific region, which is planned to double in size this year. In addition to providing even higher levels of business continuity services, the combined locations will allow the company to expand the vitally important managed services and developer employee ranks. Those who are on a mission to change the unified communications world can view open positions at: https://www.unifysquare.com/careers/. In June, Unify Square announced it raised an additional $10 million in a Series C round. Led by global investment holding group PRIMEPULSE SE, the new funds have already kickstarted this company’s renewed go-to-market effort for managed services and accelerated the development of its industry-leading Unify Square PowerSuite software product line. 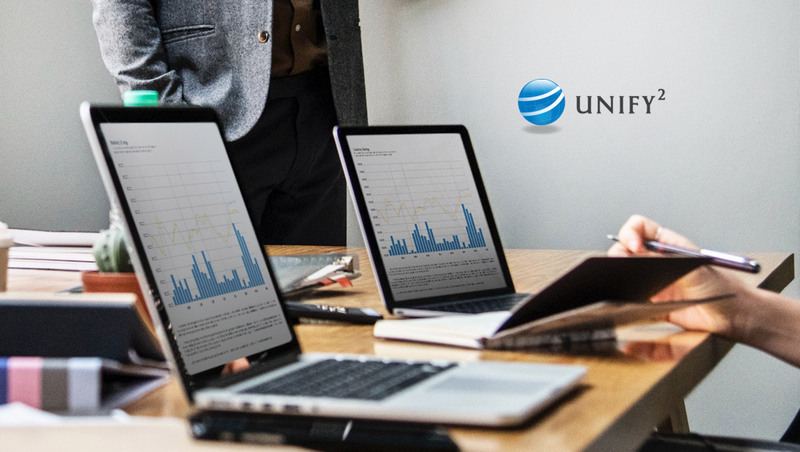 Earlier this year, Unify Square was designated as a 2018 “Cool Vendor,” based on the May 8, 2018 report titled, “Cool Vendors in Unified Communications and Collaboration,” by Christopher Trueman, Steve Blood, Gyanee Dewnarain, Vivek Bhalla, and Mike Fasciani at Gartner, Inc. The report recognizes the user experience’s primacy in the digital workplace.